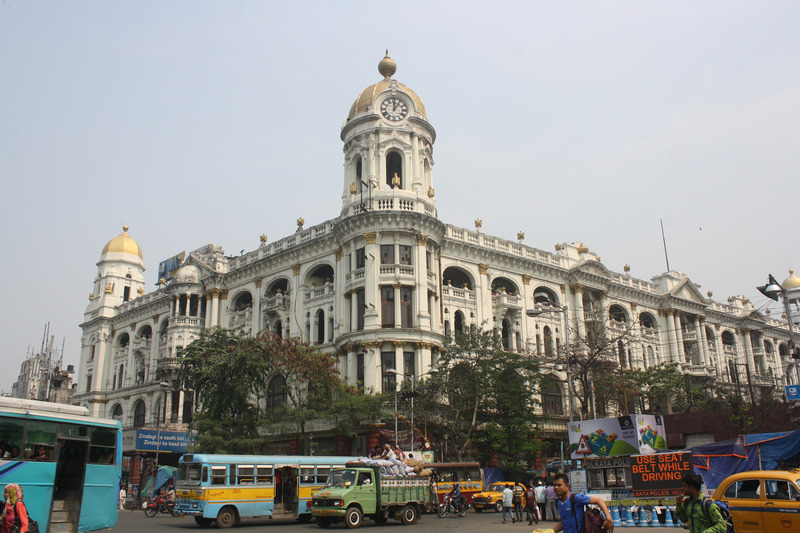 Russians tend to enjoy the contrasts in Indian cities like Kolkata. Despite a very clear understanding of contemporary India, young members of the intellectual elite of Russia choose to romanticize the country. They do have good reasons to be optimistic about India’s future. In 2016, India is by no means the faraway exotic land that it was to most Russians in the Soviet days. In fact, it’s hard to find someone here in Moscow who has not been to Goa. The western Indian state has also become a base for Russian tourists to visit places like Hampi. Yet a vast majority of these visitors are just looking for a nice, warm and cheap place to spend their holidays in. A great number of Indophiles in Russia belong to the intellectual elite. On an unpleasantly cold summer morning this week in the Russian capital, I had the pleasure of having breakfast with some relatively young Muscovites who have taken a keen interest in India. Unlike the older generation of intellectuals, who first saw the country thanks to trips sponsored by an enthusiastic Soviet government, these young people have tried all types of travel to India from backpacking in their early 20s to staying with Indian families or in good hotels in nicer parts of metro cities. What took me by great surprise is the depth of knowledge that some of these people had about Indian religions and philosophies, especially since many of them were not Indologists by training. Despite seeing both the good and bad of India, they all tended to romanticize the country. They see the colors, the contrasts and the traditions in a way that many of India could never imagine. Others talked about how they prefer India to China since the former is not as obsessed with so-called modernization the way the latter is. I can only guess that not many of them have been to Gurgaon. “What’s the difference between one city in southeastern China and another,” an architect who I met for the first time said. “They all have standard skyscrapers that are new and large versions of Soviet blocks that were spread across Eastern Europe,” she added. India, according to this young woman, is a visual treat with its colorful bazaars, women in saris and contrasts. The country has a rare opportunity to preserve its heritage as it modernizes itself and lifts people out of poverty, she said. “Essentially, you can modernize a city the way the Austrians did with Vienna…Protect and preserve the historical buildings and streets and still improve public transport and infrastructure.” If only it was that simple, India would be the ideal country, I replied. The consensus from the intellectuals was that Indians needed a greater sense of pride in their heritage and the country’s contributions to the world. “We see a greater sense of pride in India over the last few years, especially with how the government is leveraging the global soft power of yoga,” an anthropologist said. He cautioned though that India would only meet its potential if the brain drain stopped. “You can’t have the most brilliant Indian minds migrating to the West,” he said. I agreed with a lot of their ideas about the country, but can’t help but think that the Russian intellectuals are a lot more tolerant of things that make ordinary Indians cringe since they have the choice of leaving India when they want. On the other hand, as an Indian, I know that I am personally guilty of taking a lot of the wonderful things about the country for granted. From ancient philosophical wisdom, natural beauty and historical treasures to relatively moderate climate, a booming economy and vast and continuous improvements in many key areas, there’s a lot to be grateful for in India. I share the optimism of the young Russian intellectuals who see the best of times ahead for India. Now if I could only be as patient as they are!